Multifamily Real Estate Investing is proven to be one of the best ways to create generational wealth. Vinney Chopra is a multifamily syndicator and previous guest on CREPN #118. Together, over the next several weeks, we will make the case for investing in multifamily real estate. So, if you are not yet convinced, listen and subscribe so that you catch the following episodes. 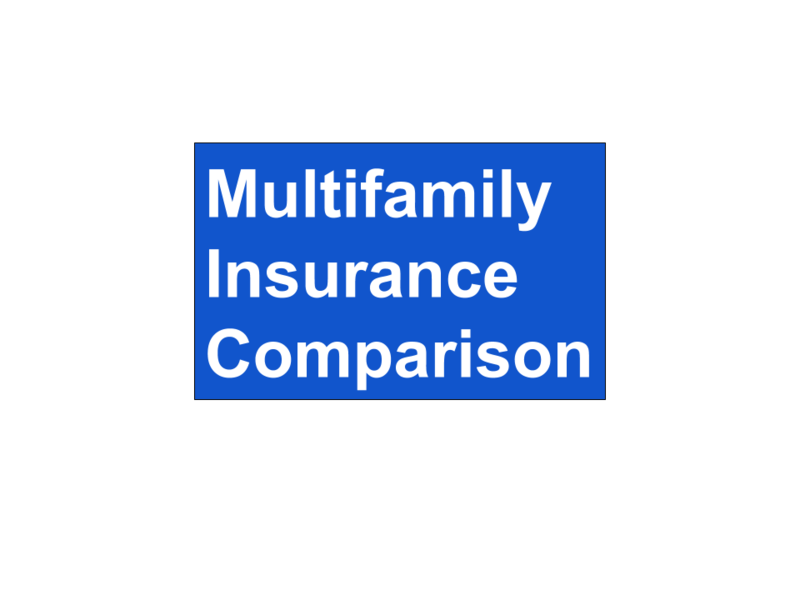 Why is Multifamily better than Single Family Real Estate? Single family real estate investing can be deceiving. Each house is its own business. One source of income and multiple potential expenses You may think you are making cash flow. However as soon as an unexpected repair or vacancy comes up, your cash flow can be wiped out instantly. 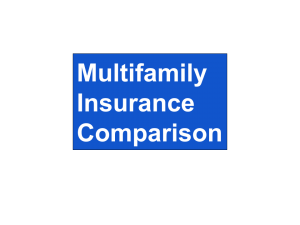 Multifamily property is its own business. You have economies of scale. There are multiple income streams, one from each resident and considerably fewer shared expenses. Single family property are valued by the price per square foot that the neighbor received in a recent comparable sale. You have no control over the value. Multifamily property value is based on the net operating income, noi, earned by the property. This number is divided by the local capitalization rate, cap rate, for the type of property. If the seller has not kept up with rents, or you identify expenses that can be reduced, you can improve the noi and the value of the property. When financing a Single Family property, the bank looks at you the borrower. Each property has its own loan and as your portfolio grows, your debt to income ratio increases. This rising debt to income ratio will cap your ability to add additional properties and grow your portfolio. Multifamily financing looks at the property and its ability to generate income. Rents minus operating expenses. This number needs to be at least 125% of the cost to service the debt or the bank will not lend on the property. Ordinary income vs Capital Gains. Depreciation is a paper loss you recognize when you file taxes. For residential properties there are two options; straight line over 27.5 years or accelerated through a cost segregation study. Depreciation provides a paper expense against the income generated by the property. This paper expense improves the overall cash flow by reducing the taxable income and thus the income taxes due from the multifamily property owner. Upon sale, assuming the property sells for more than the purchase price, the depreciation is recaptured. Additionally, investment real estate held over two years is subject to capital gains tax rate instead of ordinary income tax rate. The tax rate for capital gains is lower than the individual ordinary income tax rate. For investors wanting to defer the taxes, they can elect to defer the taxes by using a 1031 exchange as long as they follow the rules and invest in a replacement property.